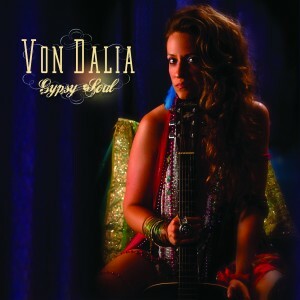 Von Dalia breaks every musical convention, crossing barriers and blending vibes in a passionate mosaic of sound. Prepare to be whisked away on a musical journey through eastern beats, retro grooves, soulful melodies and more. Her voice seizes your imagination surpasses your expectations and tickles your ears and is accompanied by her 4 piece band including CIRQUE DU SOLEIL collaborator Gypsy Violinist, Youri Slovak. 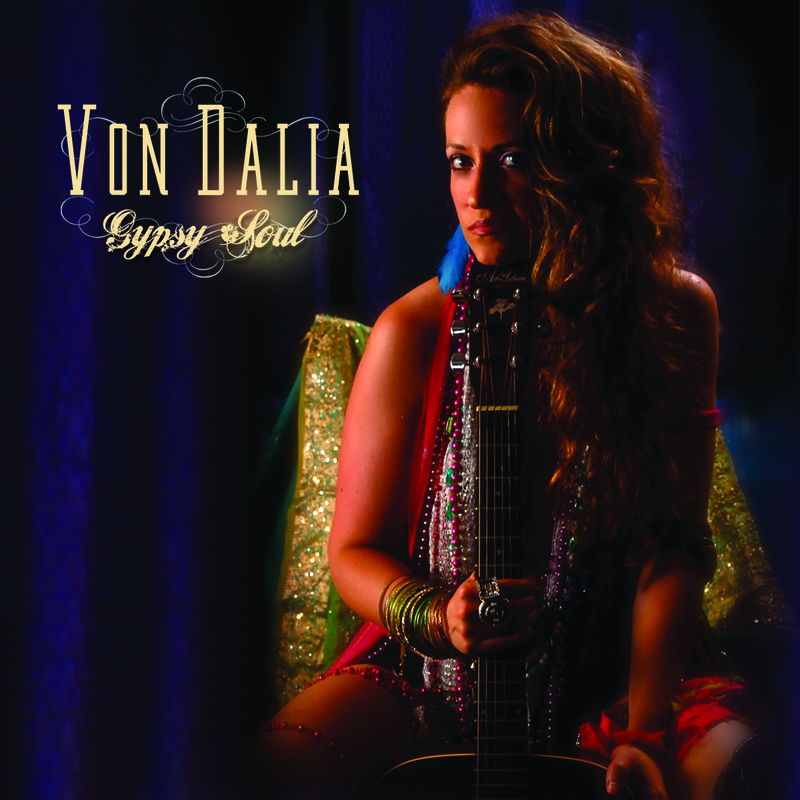 Dalia launched her musical journey with the help of Juno awarded musicians Gary Mckenzie and Nick Hynes of BRAN VAN 3000, who produced her first EP, ‘Gypsy Soul’. Next she put the Montreal scene under her spell, bringing a touch of magic to venues such as The Olympia, Le National, La Sala Rossa, St Amboise Fringe Festival, Vinyl Lounge, Club Soda and House of Jazz. On a quest to push the limits of musical convention, Von Dalia was selected as one of the Canadian finalists in the 2013 international music competition EMERGENZA. Their vibrant and colorful performance was proof that they can conquer stages and entrance audiences with sound, light and theatrics combined. The group’s vibes have been featured on CJIM, Radio Centre-Ville, 947 Hits FM and CKUT to name a few. Von Dalia’s show is truly a magical show experience not to be missed.